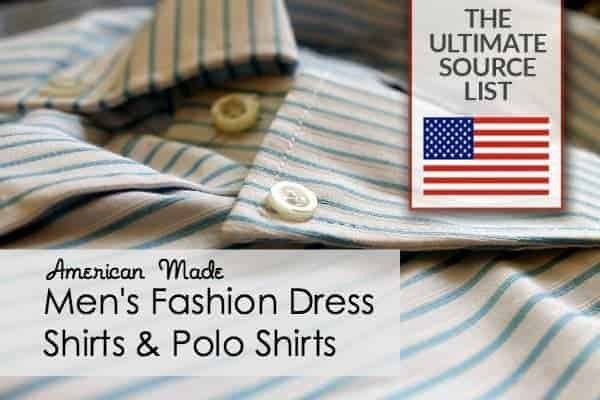 Just in time for the coming season, we have compiled this list of American made men's fashion dress shirts & polo shirts. 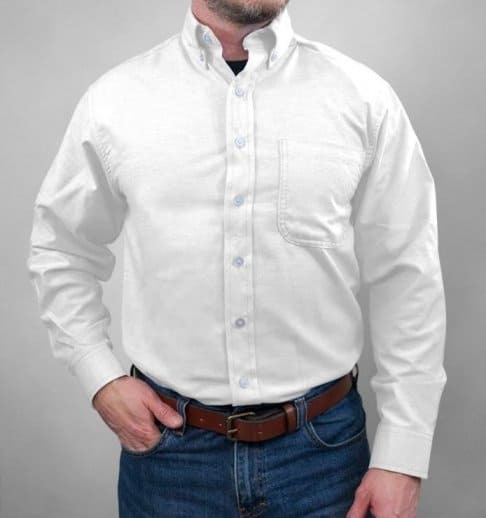 Purchase Dad a dress shirt or polo shirt that will look good AND stand the test of time. The fashion dress shirts on this list will also suit the needs for business attire, and special occasion attire. Don't keep buying cheap, foreign made men's fashion dress shirts that don't fit right. 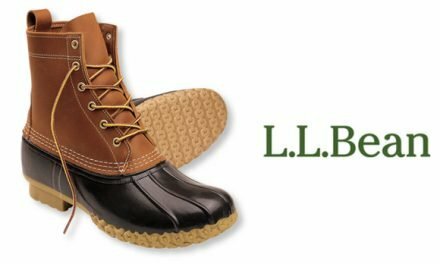 Try one or more of the made in USA brands on our list below and look sharp while supporting American manufacturing! Don't miss our Men's Dress Shoes, Made in USA: An Ultimate Source Guide and our source list for American made neckties and bow ties. 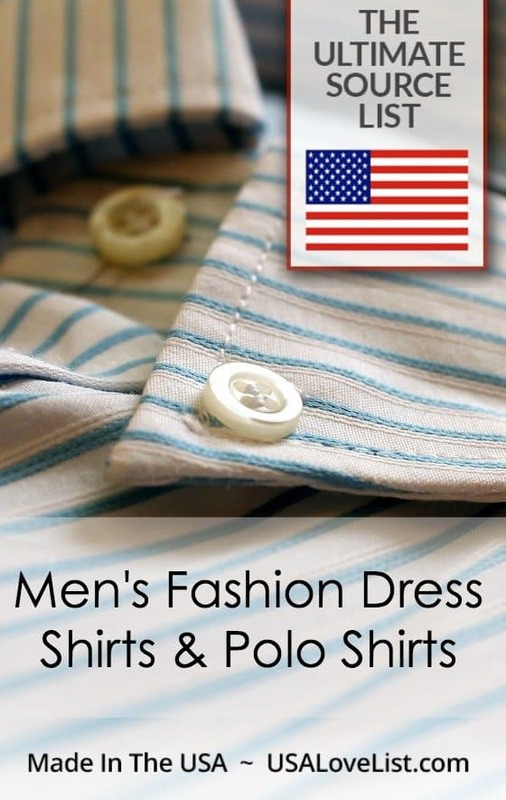 All American Clothing Co Polo shirts and long sleeve oxford shirts, union made in the USA Men's Fashion Dress Shirt Deal: Code USALOVE saves you 20% on your All American Clothing Co. order. Offer expires February 28, 2019. Brooks Brothers Not all Brooks Brothers clothing is American made, but there is a selection of made in North Carolina dress shirts on the Brooks Brothers website. I agree that it is worth it to buy better made shirts for men. American Made is the way to go! They are all more eco-friendly than anything shipped here from overseas markets. The carbon foot print just by virtue of the distance travelled will be considerably greater. Also, the environmental standards in the USA are much higher. Another consideration is the vast amount of trash, oil, gas and other pollutants that make their way into the ocean during the trip. The recent infestation of our waterways by invasive species (zebra mussels for example) from ballast water and the underbelly of vessels has had quite an impact on our local ecology and the natural balance of our food chain and environment. Certainly products using “green” or eco-friendly technology, recycling and other means to reduce the impact on our environment are available, but the supply chain effect is something that often goes unmentioned and forgotten despite it’s importance and significance. Thanks for your concern about Mother Earth and the American worker. Hi Tracey, My name is Kunal wanted to reach out to you about my brand Umber and Ochre. “Umber & Ochre designs and crafts small batch clothing in San Francisco – globally-sourced with all-natural materials of the highest quality that are specially dyed and left untreated to age, develop and endear with time and wear. The shirts are made from Handwoven fabrics. 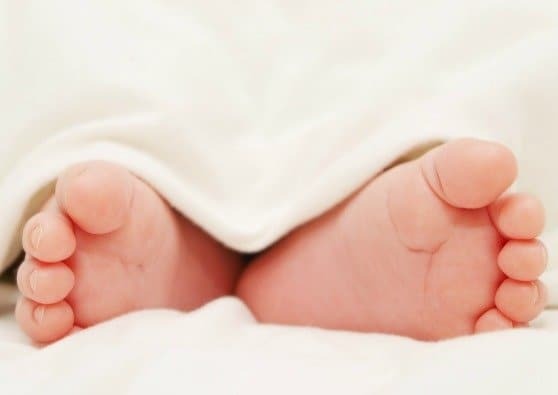 I’ve tried the Alial Fital brand & really liked it. They make great shirts & hoodies. Haha, I saw your post right after I submitted my own. Ditto on Homegrown Cotton. Not affiliated with them, although my mother grew up in the Kingstree area so I feel a connection to them. Please also consider Homegrown Cotton polo shirts, grown and sewn in South Carolina! https://homegrowncotton.com/ I’ve bought their shirts for all the men in my family, and they’ve held up well!